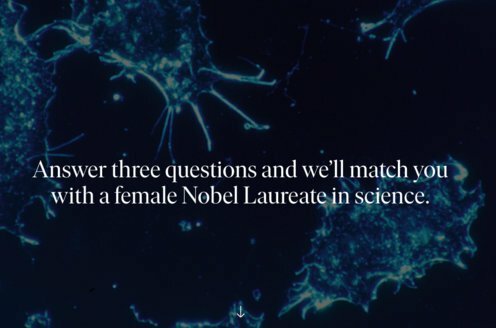 Prize motivation: "for his contributions to our knowledge of the chemistry of radioactive substances, and his investigations into the origin and nature of isotopes." 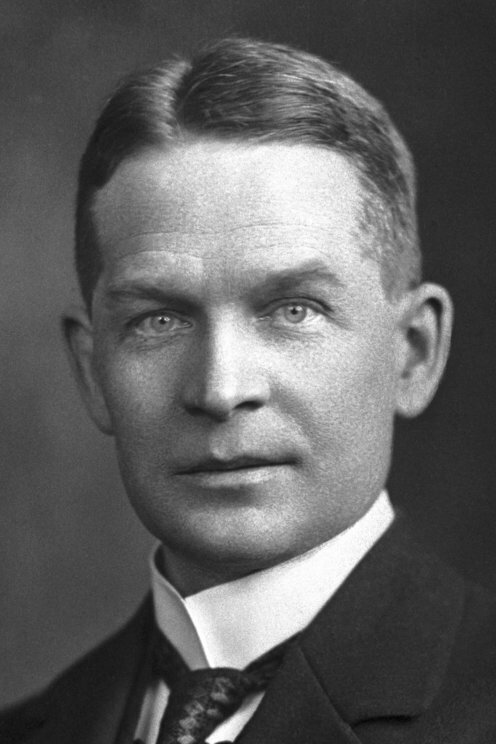 Frederick Soddy received his Nobel Prize one year later, in 1922. Discovery of the radioactivity phenomenon in 1896 was followed by a number of studies. Frederick Soddy discovered that all radioactive preparations were not unique elements, but rather that some of them were variants of known elements. In other words, atoms could have the same chemical properties but have different properties when it came to radioactivity. In 1913 Frederick Soddy introduced a term for this. He said that a substance can have different isotopes. It also turned out that these different isotopes had different weights.